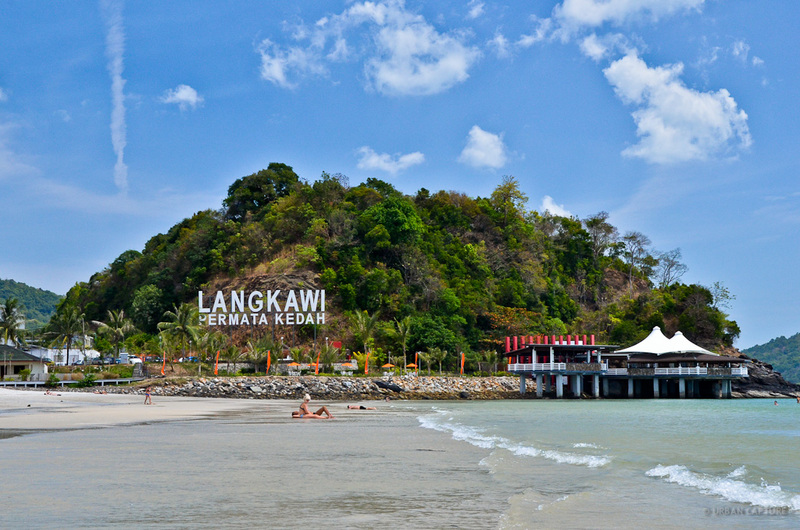 Langkawi is the leading resort destination in Malaysia since 1990s. It is a place where number of tourists comes to enjoy the clear water beaches, rugged interior and natural habitat. Everything in Langkawi has a fairy tale story attached. Mountains as a symbol of fight between brothers, kitchen utensils names are used for towns’ name and the old rice fields with a fairy tale of spurned princess. It offers tourists everything in one place, though retailers look for good price however, it is cost efficient to use the duty free shops located in the area. Tourist can enjoy living in resort or they can go to live in the nearby jungle to enjoy the real life adventure. A fierce competition remains between Langkawi and the Phuket (part of Thailand), and due to this there is continuous development in Langkawi, which means new things to see whenever you visit it from time to time. 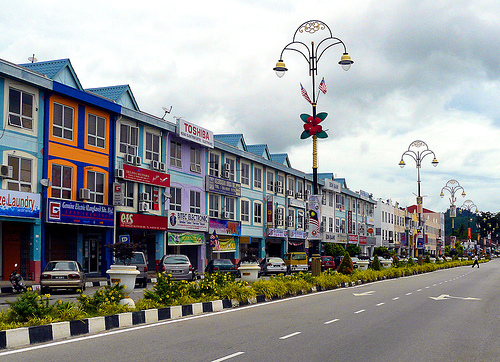 Most of the commercial outlets outside resorts are fond in Langkawi’s administrative center. Moneychangers can easily be found at duty free shops and around other hotels. This administrative center is the only place where banks are available. It can be reached from Kuah Town in few minutes and it is the popular beach in this area and gives its visitors a nightlife they can remember forever. It is one of the place where tourists their time, have fun and enjoy sightseeing. It is a quieter beach and located near to the airport. It is a good place to see the historical sites. It also offers accommodation but it using other areas for better facilities is suggested. The second best beach of Langkawi is Pantai Tengah. Coastline of around two miles is covered by only these two beaches. It offers better facilities and accommodation. It is located in the north of Langkawi and conveniently located from Sky Bridge and Seven Wells Waterfall. It is full of natural beauty and a great place to spend time with family in a quieter place.